At Mayville the opportunities are simply endless because we believe that confidence is the central building block for future life. 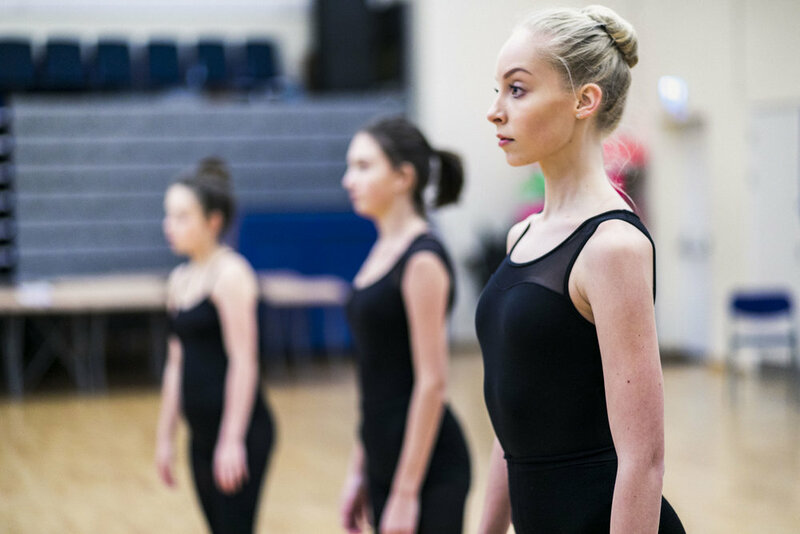 Creative subjects have a really strong focus, and all KS3 pupils study Art, Music, Food Technology, DT, Drama and Dance. There is a choir, orchestra and a rock band. Rock Challenge is the focal point of the year for many pupils. It is an event that Mayville enters every year and one for which the school has scooped numerous awards. The school regularly participates in the Shakespeare Schools Festival: the UK’s largest youth drama festival. Last year saw pupils performing ‘Twelfth Night’ at The New Theatre Royal. Additional public performances include the upcoming ‘High School Musical’ at The Kings Theatre as well as numerous concerts and talent shows. There have also been exciting developments in the delivery of extra-curricular STEM opportunities, with pupils having the opportunity to visit Landrover Bar and IBM. For many pupils, the highlight of their STEM experiences is taking part in designing and racing an eco-car at Goodwood. As a school we are also keen to engage with inspirational figures and make the most of our links in the local community. Whether this is through inviting speakers such as Olympic swimmer Katy Sexton or running marketing workshops with local entrepreneurs, we are committed to raising pupils’ aspirations and demonstrating how their learning can take them anywhere! To support the curriculum, pupils take part in a wide range of visits and field trips the costs of which are covered within the fees. Others like the annual ski trip, the French ‘chateau’ visit and the Hay Festival are optional, giving pupils a wealth of experience and fostering independence. Such independence is evident in the record number of pupils achieving Bronze and Silver Duke of Edinburgh Awards. Futhermore, pupils in Y11 are given the opportunity to travel abroad for a month with Camps International where they help to rebuild communities. Having travelled the world to diverse places such as Cambodia, Borneo and Kenya we are now preparing for Ecuador in 2018. Pupils have to raise some of the money themselves and on their return many have called it, “a life changing experience”. Mayville prides itself on identifying the unique interests and talents of our pupils and providing opportunities to develop these further. Therefore we offer a wide range of free lunchtime clubs which are regularly reviewed with the Student Council. Some of the most popular current clubs include A,G&T specialist groups (including Maths and Science Challenges and preparing for the MENSA test), Creative Writing and Art. Debating Club also runs during lunchtimes with pupils preparing for multiple local and national competitions. We liaise with other local schools and have successfully participated in the English Speaking Union competition as well as taking part in local events such as Vote 100 and Youth Speaks. The Library is the heart of the Senior School and as such is a place where all pupils are welcome. Our librarian is committed to engaging pupils in a number of activities such as: differentiated reading groups, ‘Word Game Wednesdays’, Portmsouth Lit Quiz, Portsmouth Book Awards and ‘Manga Mondays’. Sport has a high focus within the school, promoting teamwork, stirring competitive spirit between the 3 houses (Austen, Nelson and Cavell), harnessing determination and instilling a sense of fair play. By creating a positive attitude towards physical education our pupils are well placed to enjoy sport as part of a healthy lifestyle. 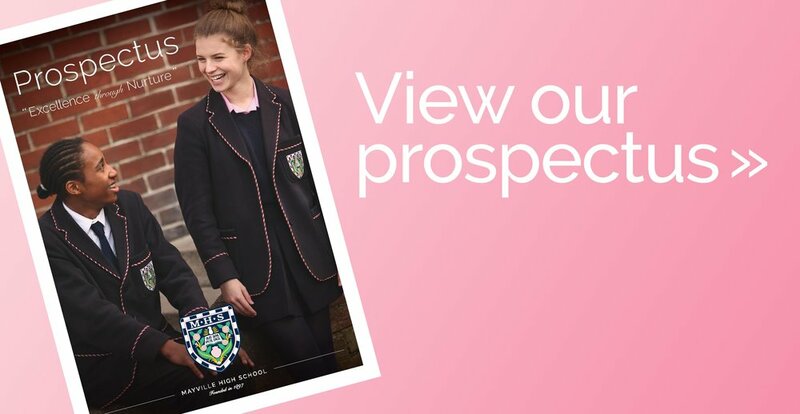 Athletics, badminton, cricket, football, gymnastics, netball, rounders, rugby, swimming, trampolining and volleyball are some of the wide range of sports that pupils in the senior school experience. Mayville is successful in local and county competitions and some pupils have had the opportunity to represent Hampshire and Portsmouth. Where pupils are particularly talented the school supports their training needs and competition commitments at county and national level. Unless stated, all club spaces are allocated on a first-come-first-served basis, with priority given to those already on the waiting list, so please ensure your application is submitted promptly to the school office to ensure a space. Please note that your child’s place may only be secured once payment has been received. It is not possible to pre-book clubs and all clubs are subject to availability. If a club is full and you wish to join the waiting list please submit your completed form to the school office.